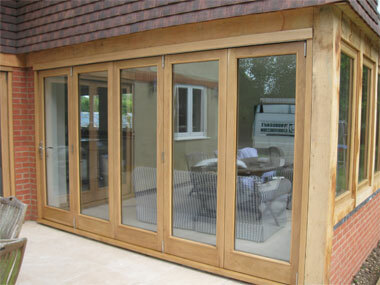 We supply and install traditional timber windows as well as composite, aluminium and upvc in North Devon. Our wooden window range includes modern high performance stormsash frames, traditional flush casement as well as traditional mullioned windows. 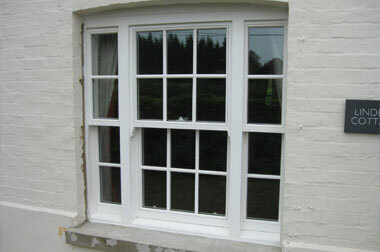 We also offer timber sliding sash windows and timber ‘mock’ sash designs. We offer a full range of bespoke timber doors hand crafted by skilled joiners ensuring high quality and a perfect finish. All of the timbers we use are from certified sustainable sources and include oak, red grandis, utile, accoya and softwoods. 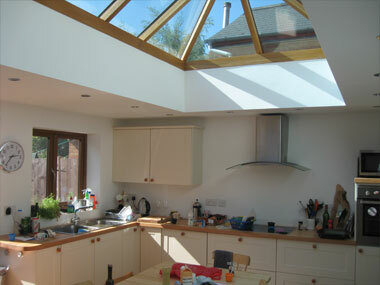 We manufacture and install beautiful timber roof lanterns to let light into your living spaces. Our timber roof lanterns feature solar control glass to minimise heat gain and provide excellent insulation values.